Don't you just love when you're buying a product for the first time, just to test it, but it turns out it's perfect for you? That happened to me with this concealer. 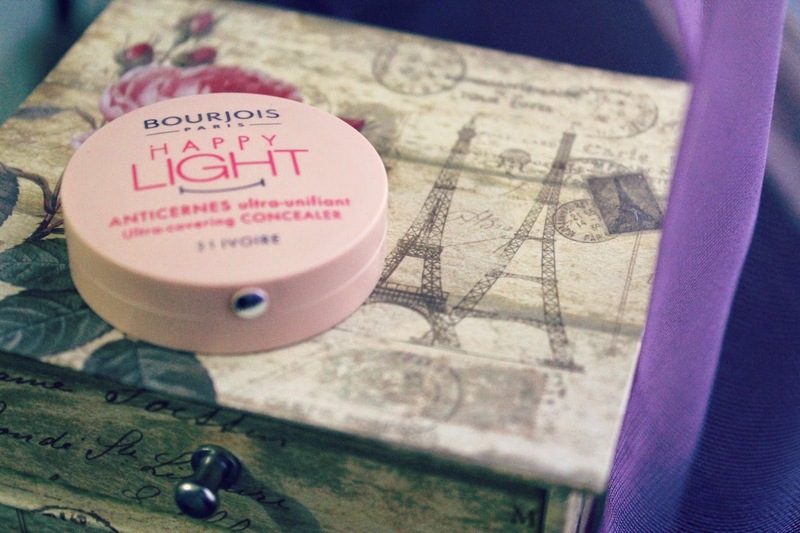 I was considering other brands, but at the end i bought this one - Bourjois Happy Light Concealer. There were to available shades, Ivoire & Beige Rose. I bought the first one, because it was lighter and the color was more appropriate for my skin tone. The formula is amazing, it's creamy, soft and blendable, and a little goes a long way, you don't have to use too much to get a good visible result. It has yellow undertone, but not overpowering yellow which will make you look weird - the shade is very subtle and bright. Note: For those of you who wear contact lenses, i feel you - I'm wearing contact lenses and some products tend to irritate my eyes, which are sensitive to begin with, but that doesn't happen with this concealer, because it's very light and it's not making my eyes itchy, or red, or anything like that. 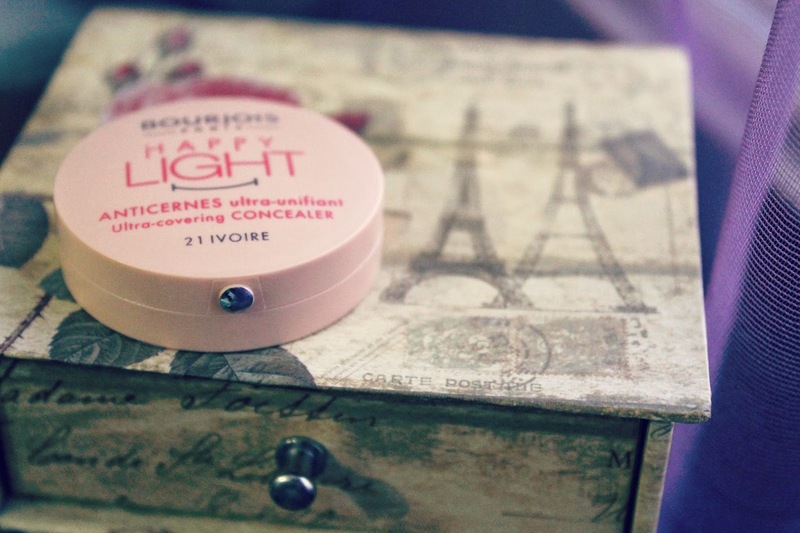 Bourjois products are available in many countries all over the world, so if you are in a search for a nice and affordable concealer, you should try this little gem. Sounds nice..n you look gorgeous! you look so lovely on these pics btw! btw, I'm a new follower. It looks so pretty and perfect on you. Will have to check it out. Looks so cute and natural! You have a wonderful eyes doll! The packaging for this is so cute! :) I want to try this now. it looks good :) great. Come & join my giveaway to Win Vitacost USD 75 X'mas Shopping Coupons At Luxury Haven!! Hurry, giveaway ends in 1 day! Ми се допаѓа постот, одлични фотографии. Јас моментално го имам на Катрис, но кога ќе го потрошам би сакала да го пробам овој. Nice post, you are very pretty! Seems like a great product. You look simply stunning! I'm following your blog from now ! Looks amazing! I think im gonna also try it! You are so so pretty! Might try this concealer out now, good review. It seems to do the job pretty well! I love Bourjois, their products are so great. Sounds great and you look lovely! I love your blog and I have followed you with Bloglovin. If you ever get a chance to check out my blog I would be delighted, thanks. Hello dear thanks for the comments, it's always nice to know that someone appreciates you. I'll wait for the new post. 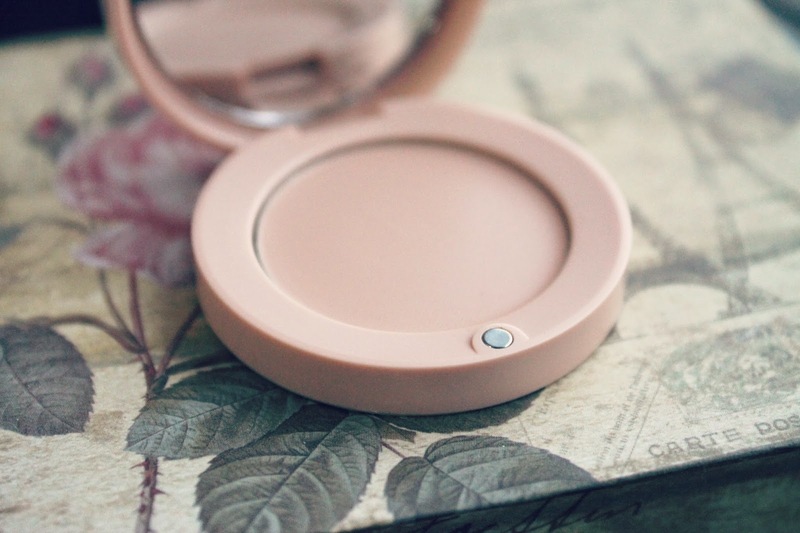 This concealer looks really good on you! I'll have to give it a try :). Благодарам на препораката, едвај чекам да го пробам бидејќи имам проблеми со подочниците. wish we had that here in the states! Looks so natural in your skin, I just loved this. 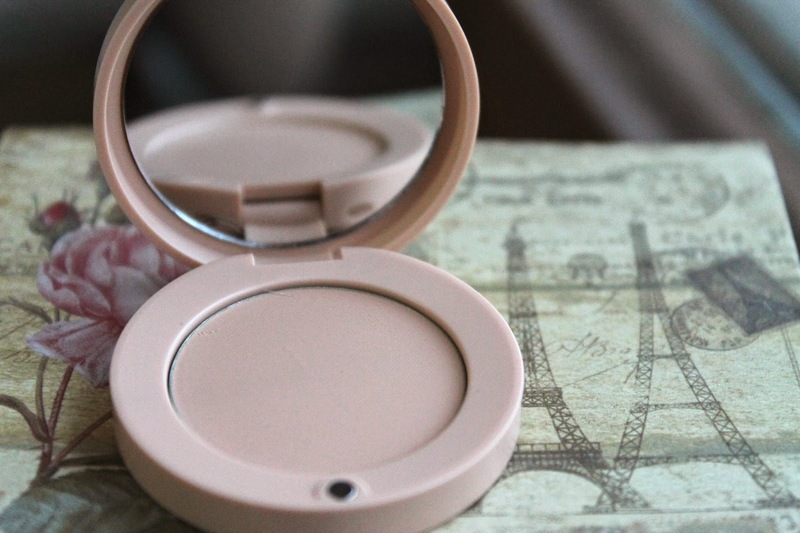 My current concealer is running out fast so I will look out for this one when I next go shopping!! I like the fact you say a little goes a long way as I normally get through concealers at a ridiculous pace!! You look so fresh and natural with this make up! Nice review doll! oooooh awesome post :) have a lovely day! i'll definitely buy it! Damnn, I wer contact lenses! !